ARS is compatible with all S2P measurement systems and can also be adjusted accordingly for other systems provided by other manufacturers. It was developed to support routine diagnostics in science and practice. 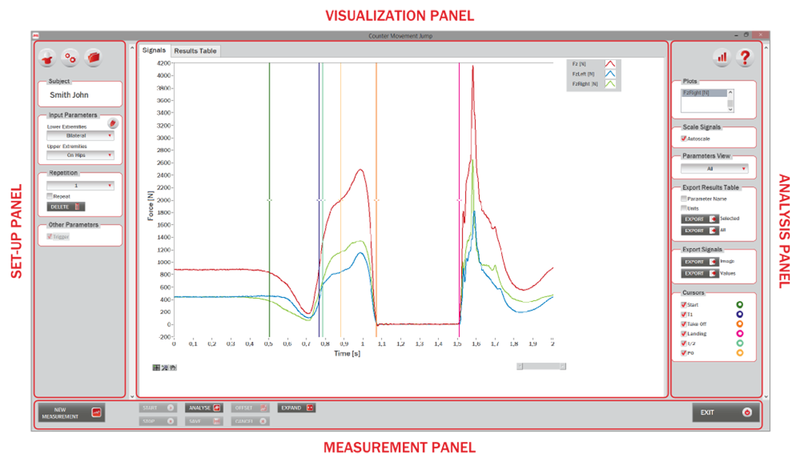 Real-time signal visualisation allows an immediate measurement quality control. 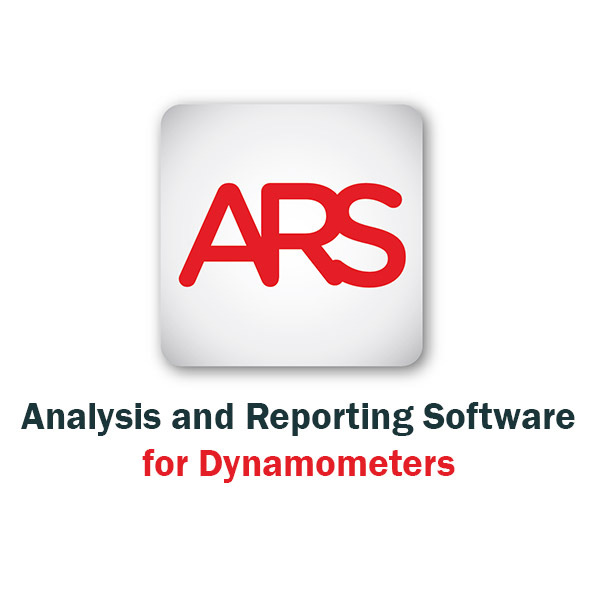 Each ARS module contains hundreds of automatically calculated parameters that were gathered from scientific publications and practical experiences from several clinicians and practitioners. Most of the measurement systems used in sport biomechanics and sport science are limited on data acquisition and do not contain important analysis and direct comparison among athletes or visits. ARS was designed with an ambition to provide experts and coaches with a simple data acquisition, automatic analysis and direct comparison between athletes or visits. Misinterpretation of the results in medicine or rehabilitation can change the outcome of one’s rehabilitation. For this reason, we provided each ARS module with an extensive help section where we explained all the calculated parameters and what the numbers actually mean. The user can also limit the number of shown parameters and therefore focuses mainly on the important aspects of a given rehabilitation process. ARS is regularly used in sport and medicine science. This is also because we can integrate ARS basically into any measurement system where the communication protocol is known. On user’s wish, we can provide bespoke analysis to meet the demands of a research. There are also several pre-built filter options with a wide range of analysis. ARS is developed in LabView (National Instruments) programming environment. The central unit is exactly the same for all measurement units with different modules and report unit. Athletes are often assessed several times in just one season. The ARS subject management unit is a simple interface to determine project, visits and subjects. This structure further allows a direct comparison among visits for one subject or between two or more athletes within the same visit. Reports present a very important part of any diagnostics as they contain crucial information for coaches, athletes or patients. Reports contain the current state and guidelines for future work to address the diagnosed deficits. 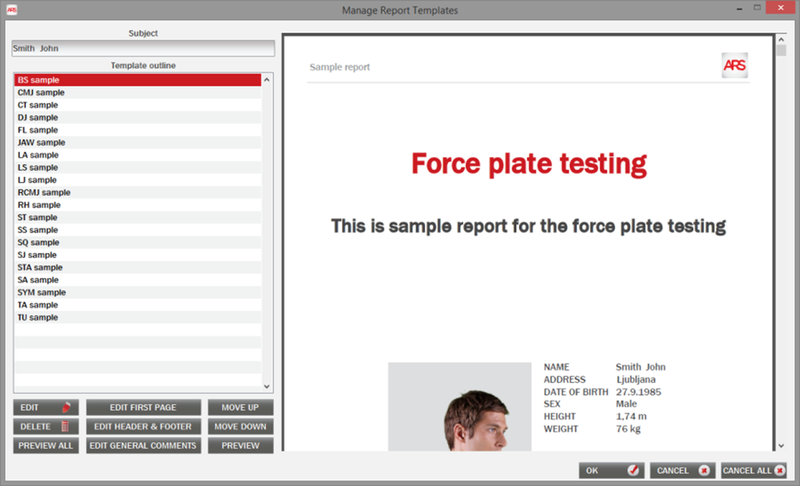 Each ARS module allows immediate report generation based on built-in templates. 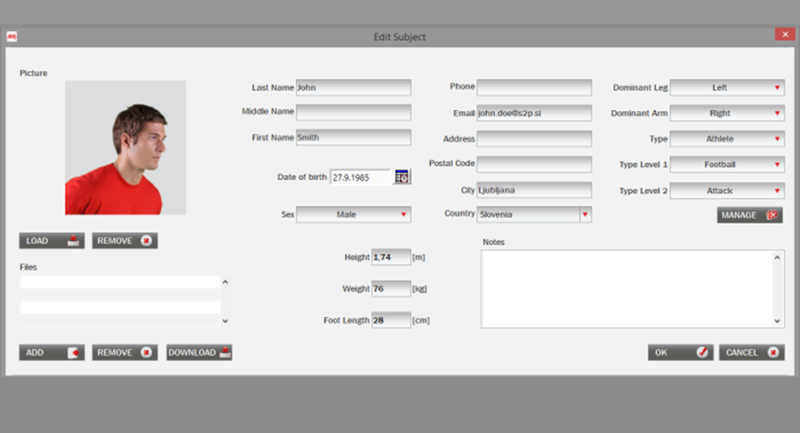 The user can modify the existing templates or create their own with custom logos and layouts. ARS measurement modules are modified for each measurement system, which makes the data acquisition extremely quick. Interactive real-time signal visualisation throughout the measurement allows the user constant overview and quality control of the running measurement. 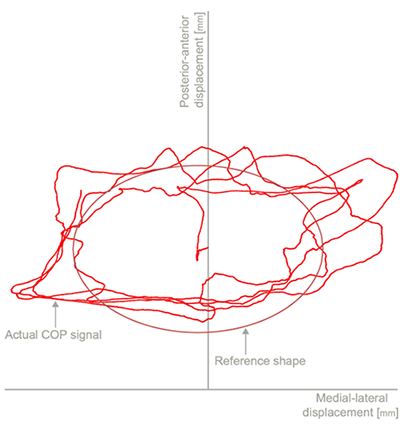 Signal analysis is performed immediately after completing the measurement and is displayed graphically and numerically. Data is stored automatically in the central database with possibilities to export the signals or results immediately after the measurement. Database is stored on a hard drive of the computer where ARS is installed. Simple export and import of the entire or just partial database is possible to create backups or to import old data. Database can also be exported to ARS Central Database Unit, which is a separate module with all measurements recorded on ARS modules.